Designer Centred - At £999 for a single annual developer licence, designers can be in control of creating a wide variety of simulations and Serious Games. 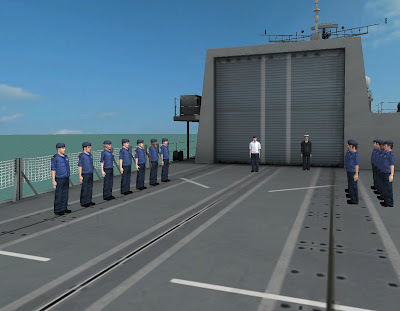 Sunderland, 1st April 2009 – Caspian Learning, leaders in the use of simulations and games within training and education, today announces its 3D simulation authoring tool, Thinking Worlds™, is now commercially available to businesses and simulation developers. The tool can be used by any business with an educational, learning or behavioural change goal. Users can develop simulations - even if they have no or little coding experience - simply by using inbuilt, game mechanics, problem solving tasks, story boarding tools and interactivity templates. Simulations can be deployed both locally and over the Internet, so can be played by employees across the company, regardless of location. The outputs can be integrated into learning management systems and are fully SCORM compliant. 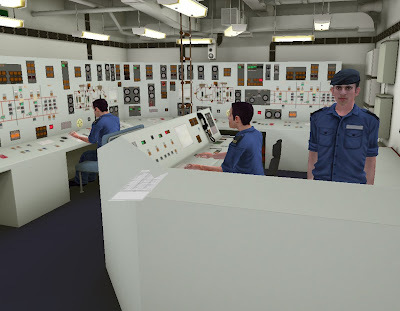 Thinking Worlds lets businesses take control of training needs by allowing them to develop their own highly immersive 3D learning and training simulations or update and reuse simulations commissioned by developers. Simulations can be created in line with individual corporate needs and learning requirements from health and safety to internal policy, customer service, dealing with clients, sales strategy and decision making. An annual developer seat licence can be purchased for £999, which allows one user to create as many simulations as they desire over one year. 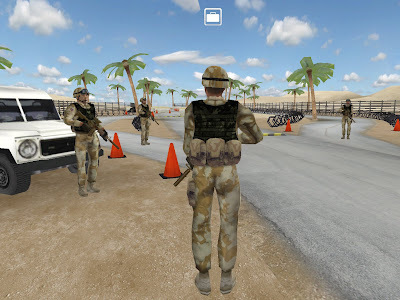 The simulations can be deployed over the Internet and played by any number of employees, regardless of location. The result is highly effective 3D learning simulations created and deployed quickly and easily – all at a fraction of the cost of outsourcing or putting employees on external training courses. The Digital Switchover is an example of a 3D simulation created using Thinking Worlds. It was developed to educate employees about how to approach and deal with customers through role play and multiple choice tasks and questions. Established in 2002, Caspian Learning is the leader in the use of simulations and games within training and education. By combining best practice in learning and memory research with 3D computer gaming technologies, Caspian developed a proprietary engine called Thinking Worlds™ that delivers highly advanced and engaging 3D Performance Simulations. These simulations transform the standard learning experience and place learners in highly contextual, immersive 3D worlds where they have to demonstrate their skill levels and carry out problem solving tasks. Caspian has used its technology to deliver over 50 learning applications to a range of sectors, including public, private and education. 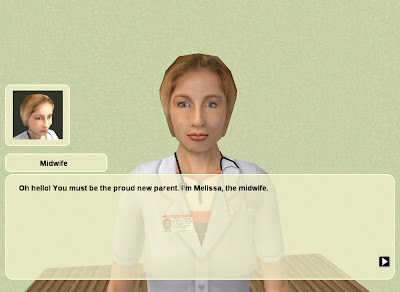 Caspian is the winner of the best learning game and simulation category at the eLearning awards, 2008.